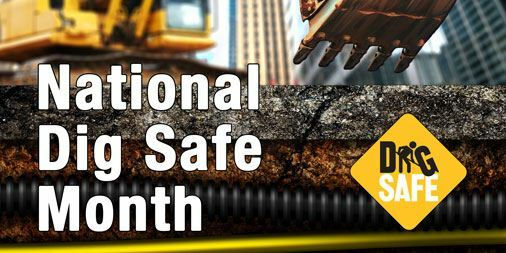 It's up to all Canadians to help spread the word about safe digging practices and damage prevention awareness. Atlantic Dig Safe is organized and directed by the Atlantic Region Common Ground Alliance (ATLCGA). Purpose: The ATLCGA is an open membership organization which represents the interests of our members and external stakeholders within the provinces of New Brunswick, Nova Scotia, Prince Edward Island, and Newfoundland & Labrador, as it relates to damage prevention. The ATLCGA gives the Atlantic Provinces the opportunity to participate in a collective approach to damage prevention. The ATLCGA is a regional partner of the Canadian Common Ground Alliance (CCGA), which works towards effective damage prevention best practices that will benefit all Atlantic Canadians. To request a locate through Info-Excavation, the regional Locate Notification Centre, click the link below. JOIN ATLCGA AND SUPPORT OUR EFFORTS TO PROTECT UNDERGROUND INFRASTRUCTURE. Keep informed on industry news, legislation and more. Subscribe today!